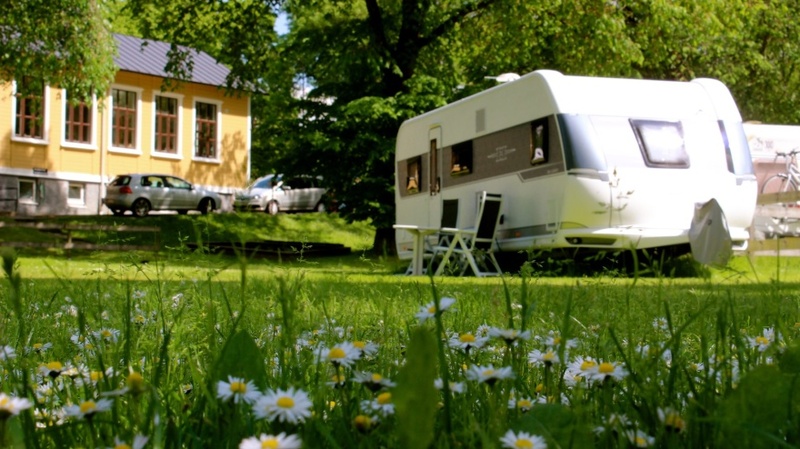 We want to wish you a warm welcome to our calm and cozy campsite, centrally located and close to the shore of "Nordre Älv" in Kungälv. You reach the city centre of Gothenburg in 20 minutes with an express bus that has a great timetable. 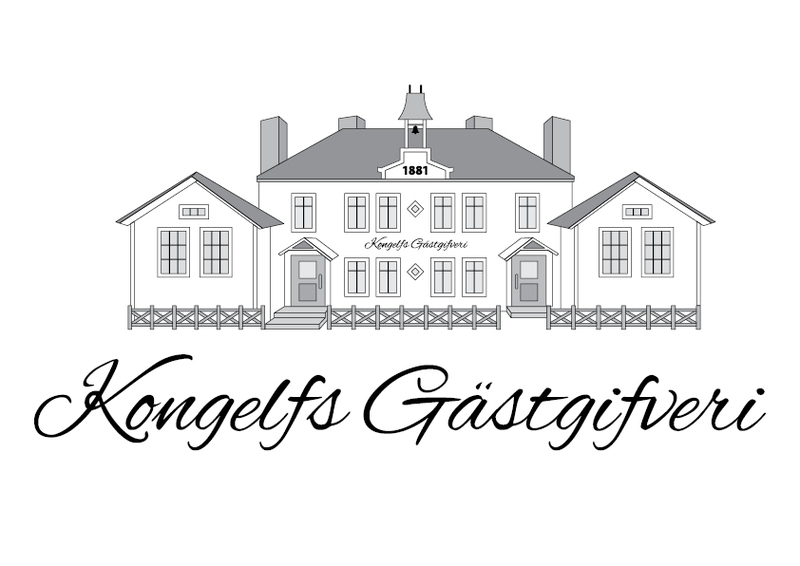 In the centre of Kungälv, you also find the shopping center "Kongahälla Center" with 100 stores. If you are dreaming of outdoor activities during your vacation, there are great nature reserves in the area and the famous hiking trail "Bohusleden" as well as the bike route "Euro Velo 12 - North Sea Cycle Route" passes right beside our place. You can also fish in the river by the campsite with the Yellow card. Take me there!